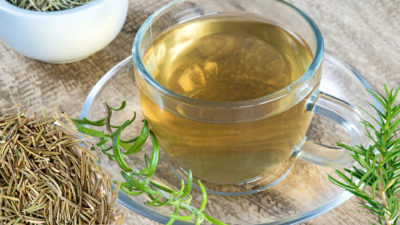 Sometimes inflammation can get out of control and despite the fact that it is a normal and healthy response that protect our body, it can serve no purpose. Don’t worry because through leading a healthy lifestyle and eating the right foods, chronic inflammation can be avoided. Increase your intake of fruits and vegetables because that’s one of the most important steps you can take to fight inflammation. 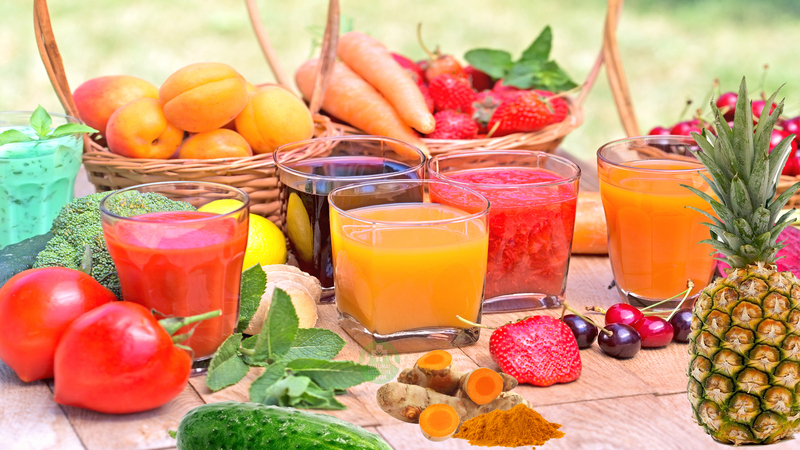 We suggest you a few wonderful juices to kick-start your inflammation fighting efforts. All of them contain one or more anti-inflammatory “superfoods”. This fruit is one of the richest sources of the enzyme bromelain, a compound that shows promise in fighting cancer. The power of bromelain from pineapple is comparable to NSAIDs when it comes to relieving joint pain. Thanks to its active ingredient, curcumin, turmeric is a well-known potent anti-inflammatory. You should eat turmeric every day. It regulates blood sugar levels and suppresses appetite. It is rich in antioxidants and can reduce inflammation. – Juice the pineapple, cucumber and fresh turmeric. – Pour them into a glass. – Stir in the cinnamon. Enjoy! An incredibly nutritious leafy vegetable often hailed as a superfood. A great source of protein, thiamin, riboflavin, folate, iron, magnesium and phosphorus. Moreover, it contains Vitamin A, Vitamin C, VItamin K, Vitamin B6, calcium, potassium, copper, and manganese. It gives this juice an amazing flavor. By drinking grape juice people with stable coronary disease lowered the number of inflammatory markers in their blood. 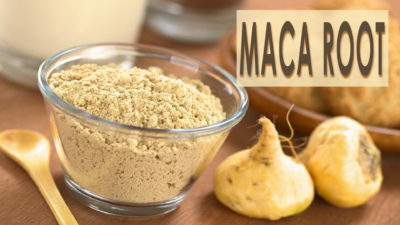 An amazing and tasty pain reliever, especially if you suffer from frequent headaches or osteoarthritis. Lemons. 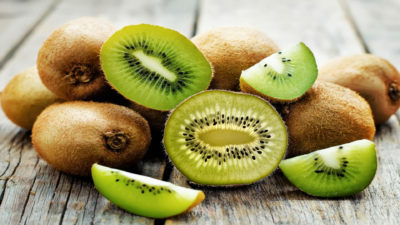 They are rich in vitamin C which is a powerful inflammation fighting vitamin. Moreover, lemons contain other unique flavonoid compounds that have antioxidant and anti-inflammatory properties. – Juice the kale, grapes, and ginger. Pour them into a glass. – Squeeze in the lemon juice and serve. Fennel. Commonly used to treat a wide variety of ailments. 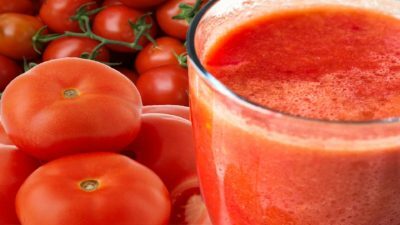 Without a doubt, juicing the bulb is bound to improve your health. Add some fresh mint to bring a calming and analgesic effect to this drink. They have powerful antioxidants in their skin and act as a natural antihistamine and anti-inflammatory. Rich in vitamin K which is able to reduce inflammatory markers in the blood. Put everything in your juicer and serve right away. Enjoy!